HollywoodNews.com: Prince William and Kate Middleton are about to celebrate their one-year anniversary, and the two appear as happy as can be. William and Kate stepped out after not being photographed together recently, and enjoyed their time at a reception for the Scott-Amundsden Centenary Race, states UsMagazine.com. The Duke and Duchess of Cambridge have been taking time to themselves ever since William returned from his work duties that had him away for six weeks. 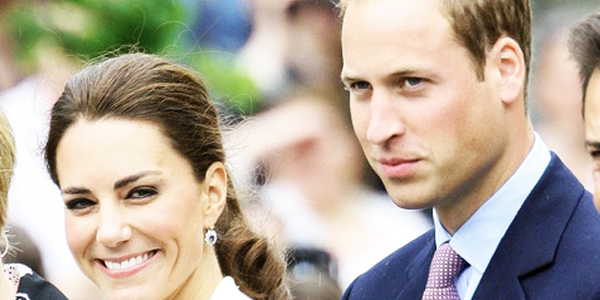 William and Kate will celebrate their anniversary on Sunday.